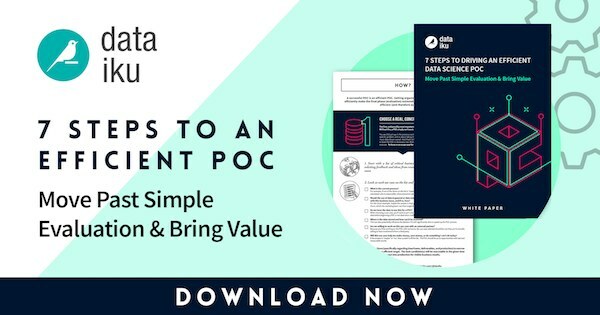 Download a free copy of the white paper The 7 Steps to Driving a Successful Data Science POC for a detailed walk-through of the seven steps to running a successful POC. A data science or analytics POC (proof of concept) is more than a concept; it's a process that must yield results. For a detailed walk-through of the seven steps to running a successful POC, from choosing a use case to defining deliverables and everything in between, download a free copy of the white paper The 7 Steps to Driving a Successful Data Science POC.